Here is a look at our most popular wines of 2013. The following makes some interesting reading, none the least for the prominence of rosé. Two rosé wines have made the top 10! Once considered sweet and uninteresting, dry rosé certainly appears to be making a resurgence in Australia as it is in Europe. 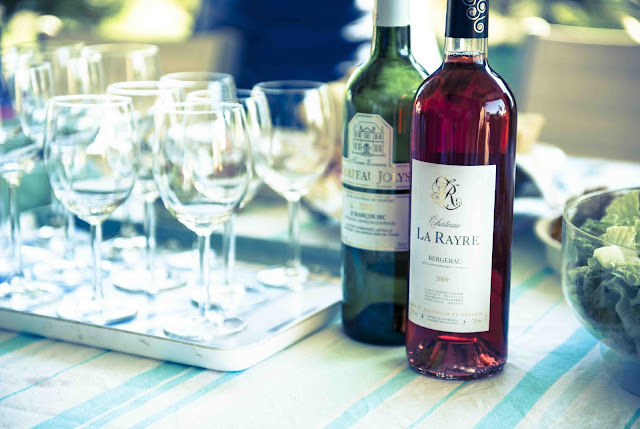 In France in 2013 rosé sales exceeded white wine sales. Similarly we appear to be in the middle of a rosé revolution ! If you have never had a french rosé try one of these wines. Here are the first 5 of our top 10 wines for 2013. We will blog about wines 6-10 next week! We are thrilled to see this lovely easy drinking white wine making the it to the top of our list in 2013 . (It was number 5 in 2012). It has struck a chord as a good value easy going alternative to NZ savvy blanc. It was a big hit when served cold and crisp on a hot week-end at the Paris to Provence Festival in Melbourne in November. Sommeliers are reporting customers coming in and asking for "that" French white. A stylish wine. Crisp and refreshing, perfect on its own , with nibbles with salads or seafood. Number 3 last year and just short of number one this year. In 2011 Vigneron magazine named this as one of the three best producers in Provence. 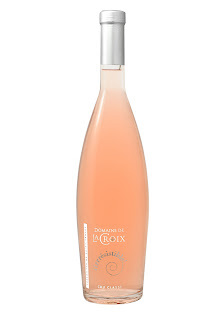 Madison magazine says " if decadence is what you’re after, then you won’t be able to resist La Croix, Irrésistible Rosé"
This wine has been featured in the Rose Revolution activities during the last 2 summers. 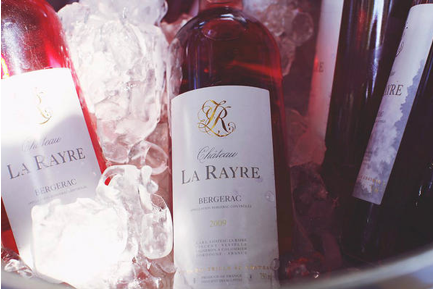 For more information in general on rosé and its rising popularity here's a link to an article on rosé that we wrote for French Living magazine in January 2014. For more technical details etc quick here. Wow! A second rose as our best seller for 2013. 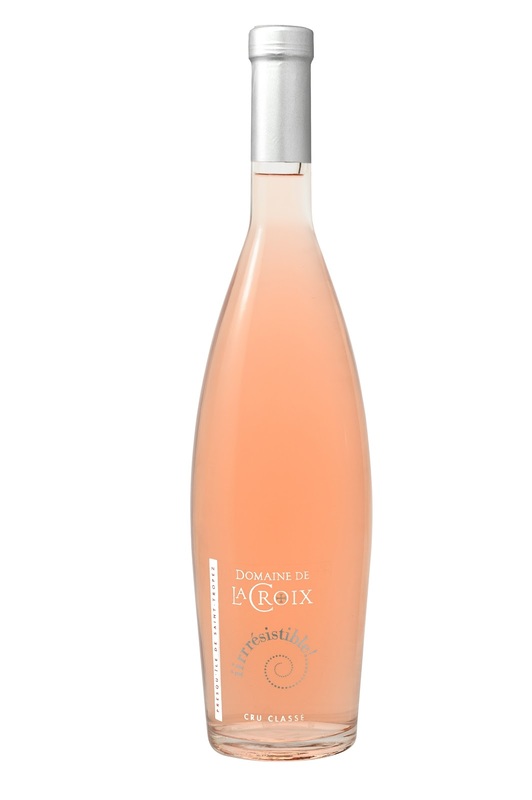 This rosé was our number one wine in 2012 and just beaten this year into third position. This wine has featured in Rosé Revolution promotions in the last 2 summers. Also in fourth position in 2012. A delightful, complex, fruity but dry and great value for money wine. From the excellent 2011 vintage and from one of the most beautiful and under rated regions in France. Huon Hooke gave it 92 points and named it "Best Import" in Sydney Morning Herald June 2013 . "The colour is medium to full yellow and the bouquet evokes citrus blossom, honeysuckle and many other appealing fragrances. The palate is delicate, seamless and gently fruity, with a trace of sweetness early, then a clean, dry finish, with balanced acidity. It’s a lovely wine but drink it soon because the synthetic stopper is not designed for cellaring. 13 per cent alcohol. 92/100 Food: pre-dinner nibbles "
Sommelier Peter Healy in his blog George the Grape wrote: "I think Petit Manseng in particular is an exciting grape. Capable of developing high sugar levels without losing its crisp, refreshing acidity. When in balance it gives you a refreshing drink that ‘moves’ in your mouth like a spinning dancer. With an initial boof of amazing sweet tropical fruits counter balanced by a late flick of dry extract that keeps your palate on its toes. 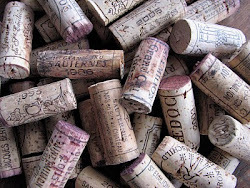 This wine offers such a diverse array of uses- great aperitif, wraps itself all over rich runny Brie style cheeses or keeps good pace with lightly spiced foods- Chicken Larb comes to mind." Saint Émilion is one of the most famous Bordeaux regions. 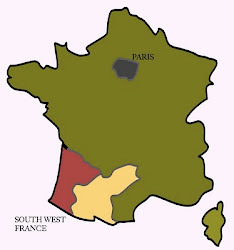 It is on the Right Bank of the Dordogne River where Merlot and Cabernet Franc are the predominant varieties. This wine from 2009 is a good example of how good value can be found in unclassified producers (petits chateaux) in the good years. 2009 was a good year right across the region , so good value can be found in many chateaux. This wine proved so popular that it sold out. It is no longer being produced! 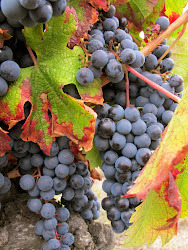 The property was purchased by another producer and the grapes go into the production of a different producer. We have replaced the Lagarde with another excellent St Émilion from a small producer, called Chateau Truquet. This château borders the fabled Chateau Figeac, one of the best (and most expensive) producers in Saint Émilion. We have only been selling it for about on e month and we expect it will be in the top 10 for 2014 if current sales/feedback are anything to go by. If you are a fan of Saint Émilion or Merlot, or just looking for a good wine at a great price, it’s pretty hard to go past these wines! 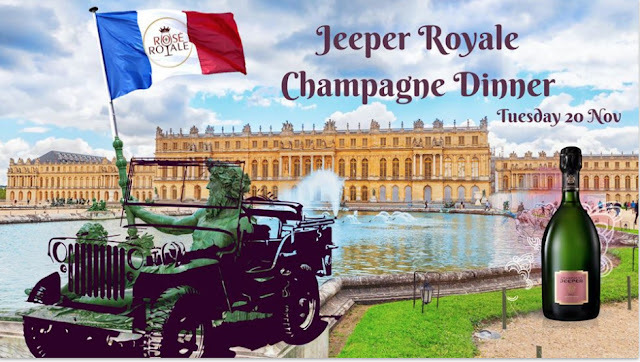 Wines 6-10 include 4 reds (Chateau Fontblanche and Chateau Haut-Belian from Bordeaux, Chateau de Saurs from Gaillac ) a great Graves white from a famous French wine and food family (Ch Haut Peyrous) and our top selling dessert wine (Chateau Jolys Cuvée Jean).